image formats, frame rate max. 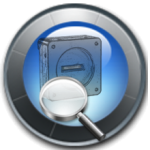 Use the Area Scan Camera Finder to find the camera you are looking for quickly. 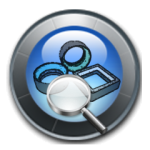 Use the Line Scan Camera Finder to find the linescan camera for you quickly. 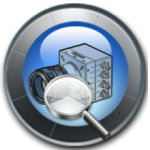 Use the Machine Vision Lens Finder to find the lens you are looking for quickly. 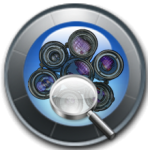 Use the Lighting Finder to find the Lighting you are looking for quickly. Copyright © 2019 Vital Vision Technology Pte Ltd. All rights reserved.